Openpay is an alternative method of payment available through the Big Air Trampolines online store. Openpay enables you to pay on your terms and create a flexible plan that gives you more time to pay for everything you need. You receive your order immediately and there is no interest! 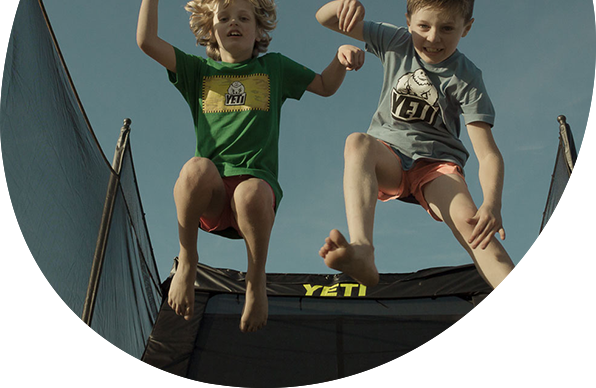 Please Note: Openpay is available on Big Air Trampolines online orders from $500 to $2250.